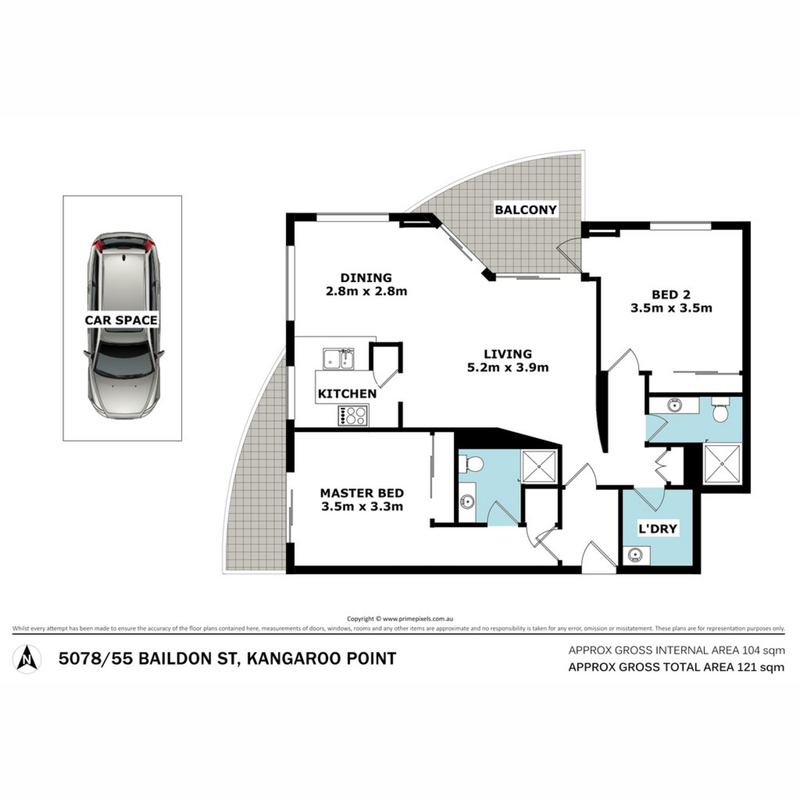 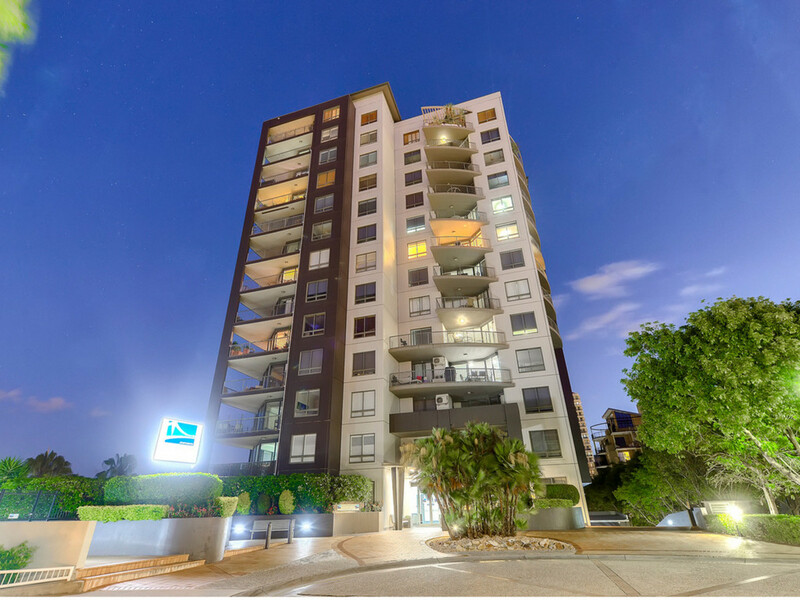 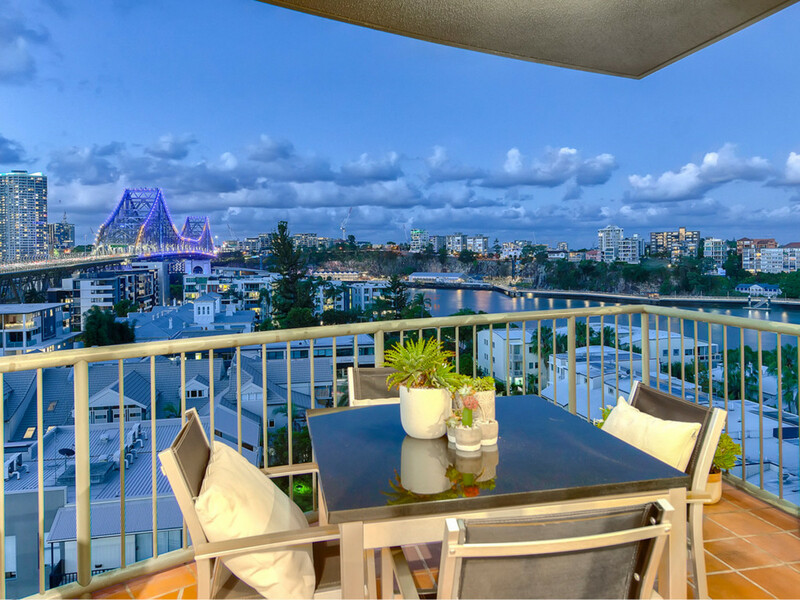 This two-bedroom apartment on the 7th floor of Bridgewater Apartments is an unmissable opportunity for owner occupiers and investors. 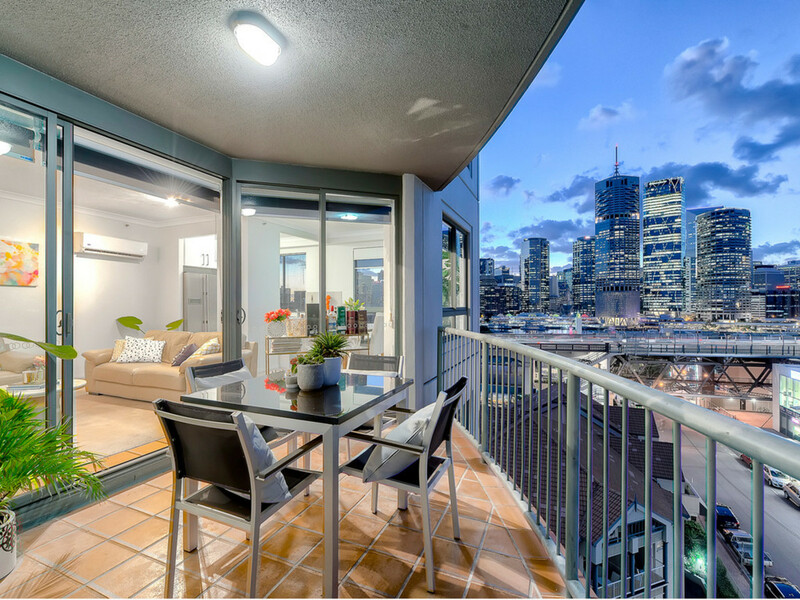 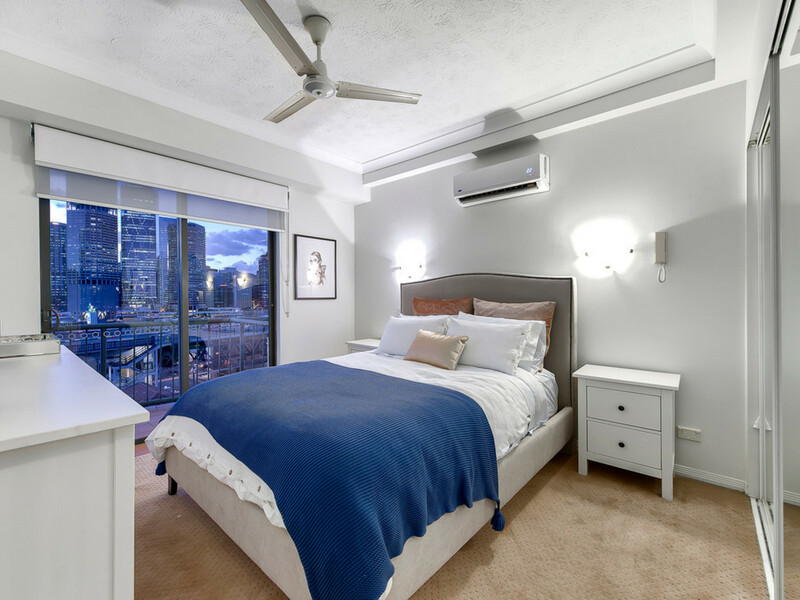 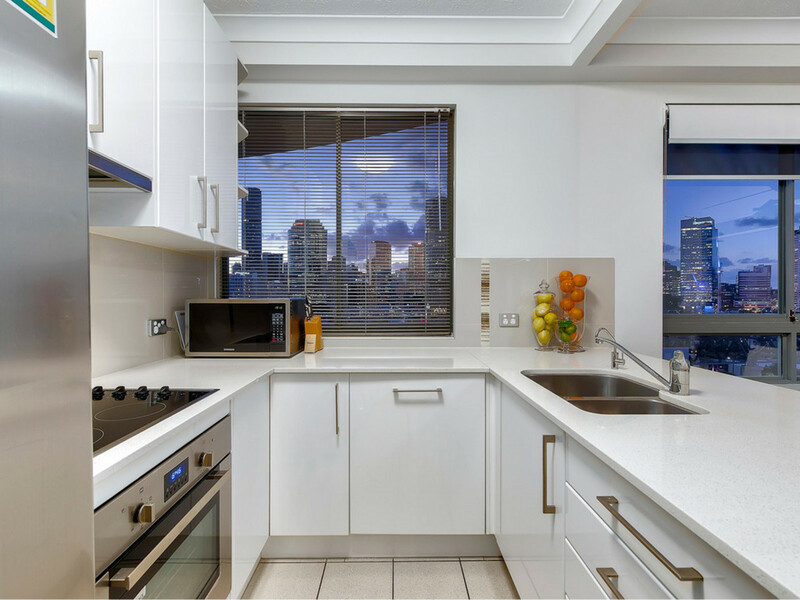 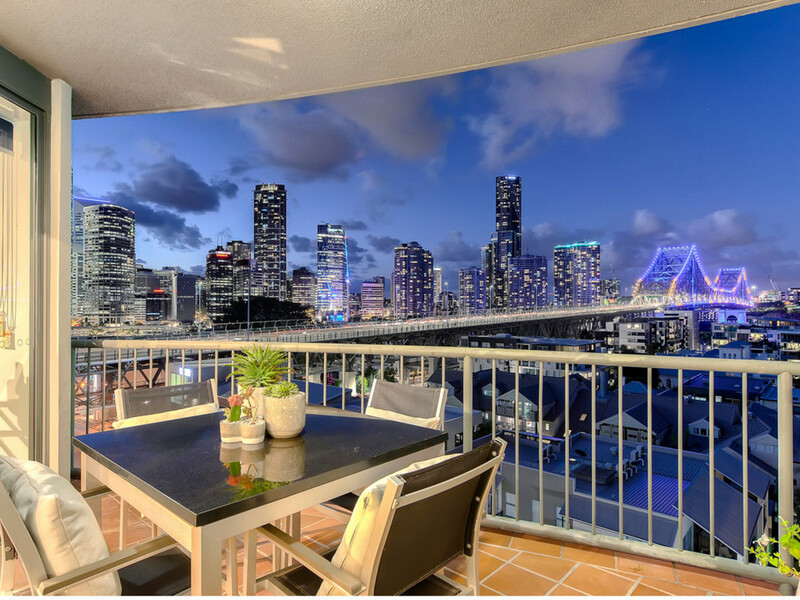 From the moment of entry, you will be captivated by the expansive views of the city, river and Storey Bridge. 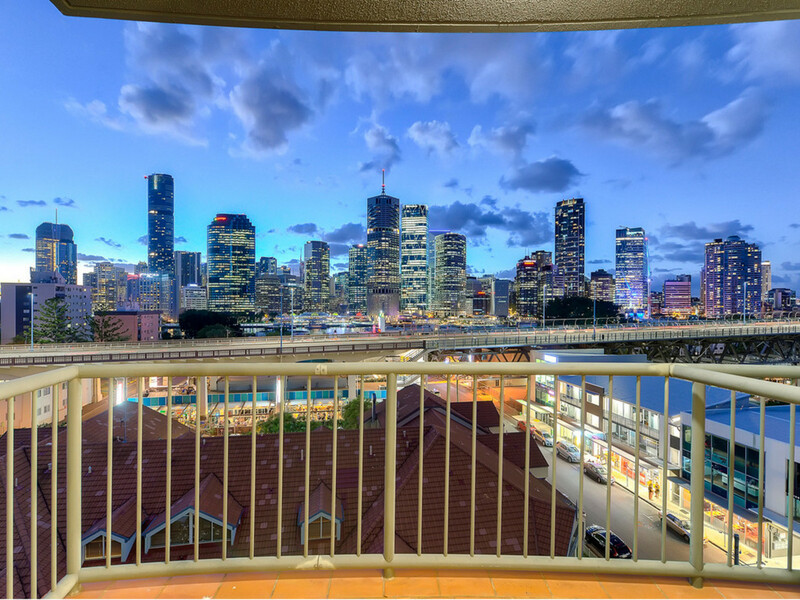 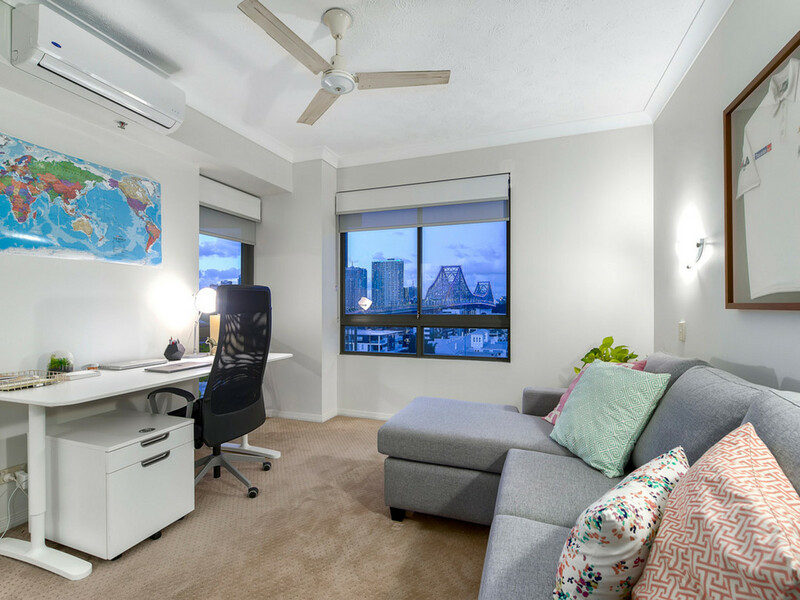 On the doorstep to Brisbane City, this exceptional position is just moments to the first class entertaining delights of South Brisbane, Woolloongabba, Howard Street Wharves and the CBD. 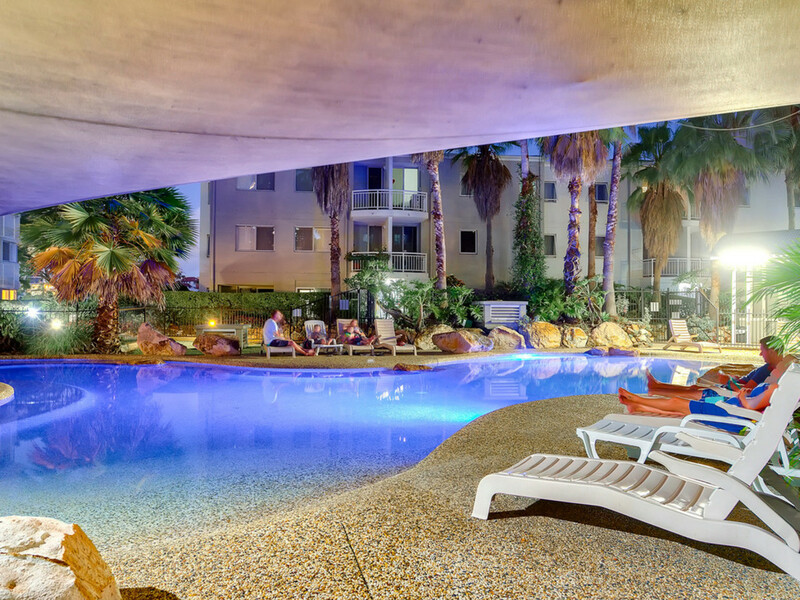 You will enjoy a multitude of lifestyle and dining options all within walking distance. 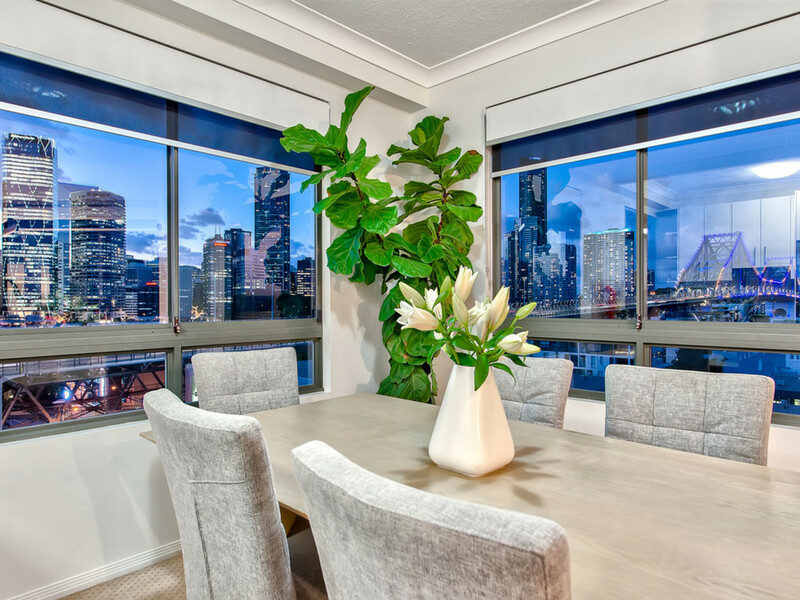 The versatile living and dining areas flow seamlessly out to the expansive balcony, creating one large and inspiring space taking full advantage of the 270-degree views. 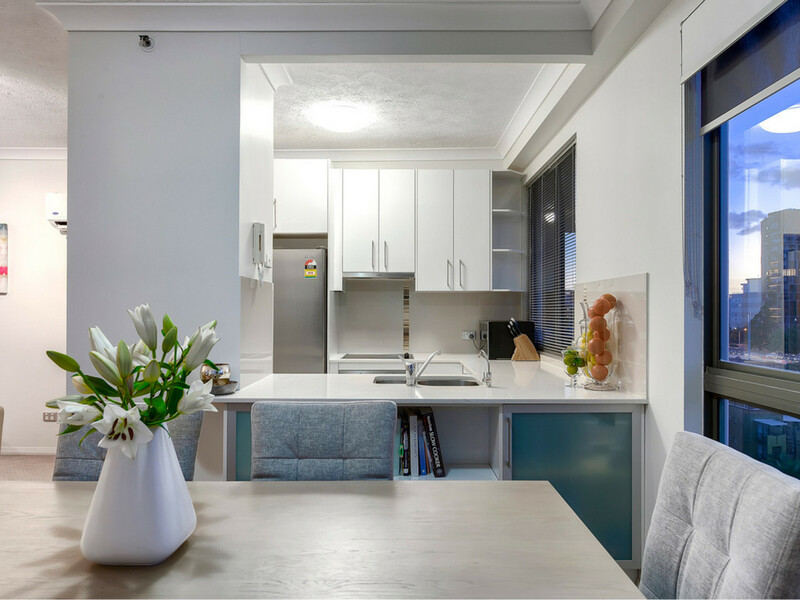 Adjoining the central living and dining area is a functional kitchen with an abundance of storage. 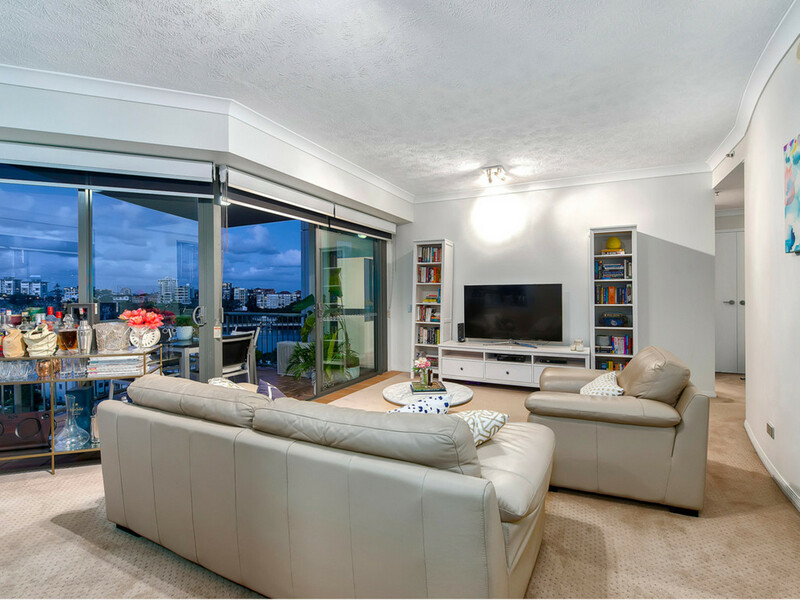 – Multiple access points to the river walks from the complex linking effortlessly to surrounding parklands and ferry terminals. 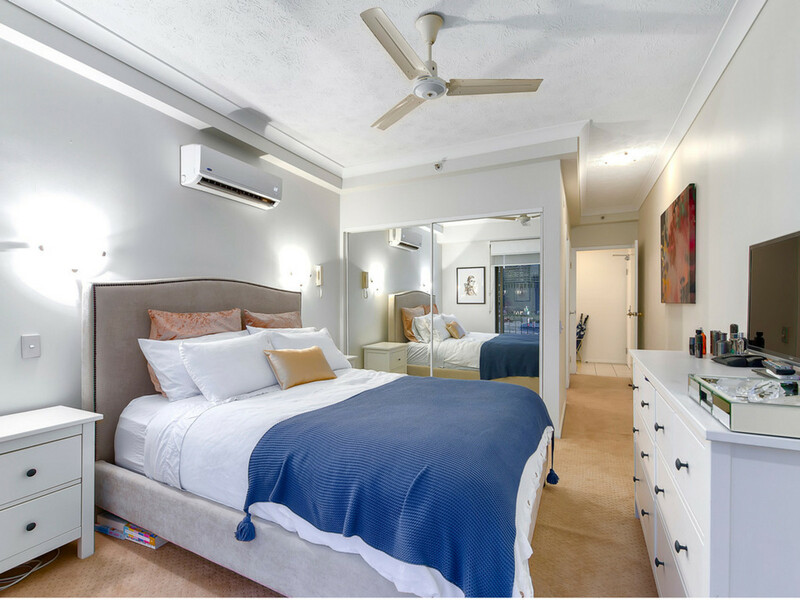 Bridgewater is a modern complex allowing residents to enjoy high end, resort style amenities including huge in-ground swimming pool surrounded by tropical gardens, a gym, sauna, barbeque area, all amid lush surrounds. 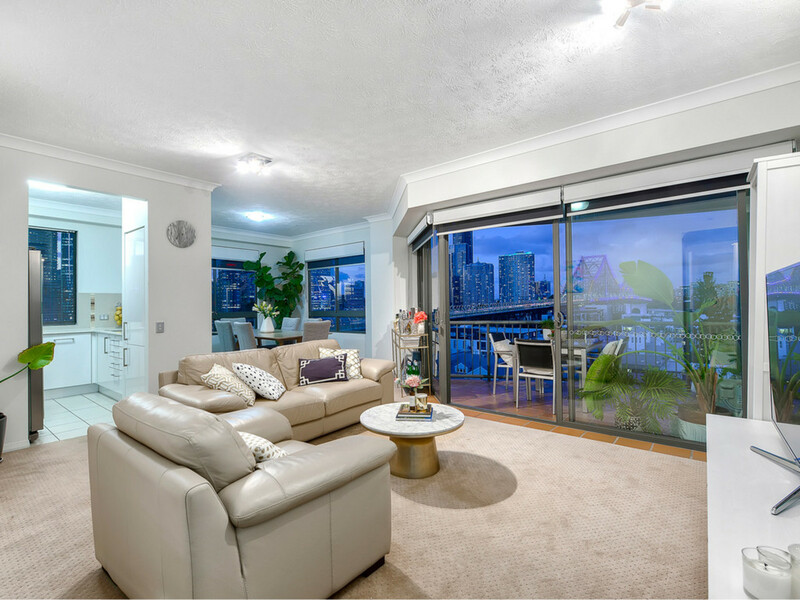 The Sellers have purchased elsewhere and if you are seeking a great riverside lifestyle, this opportunity is not to be missed!